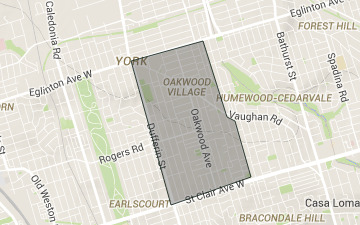 Formerly part of the City of York, Oakwood-Vaughan is a bustling multicultural neighbourhood running from Saint Clair Avenue West, in the south to Eglington Avenue West, in the north, Dufferin Avenue, in the west and Winette and Arlington Avenues in the east. 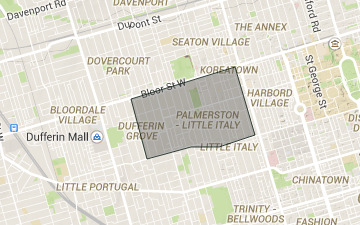 Just east of downtown, the Greenwood-Coxwell neighbourhood is a popular spot for families and young professionals due to its proximity and accessibility to the city centre and the nearby communities of Leslieville and The Beaches. 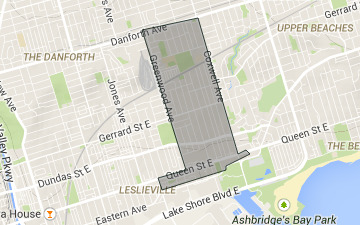 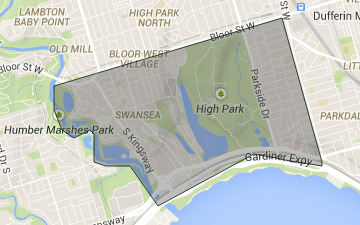 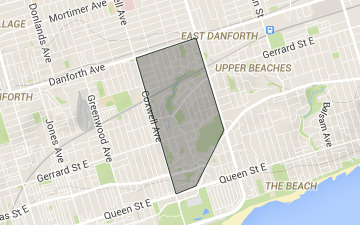 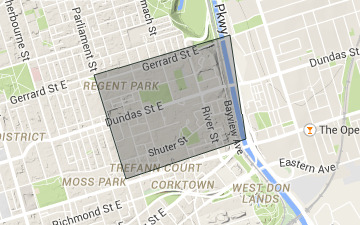 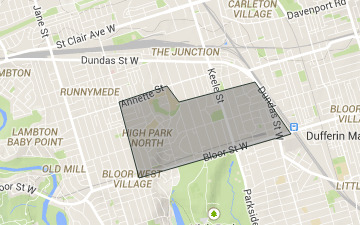 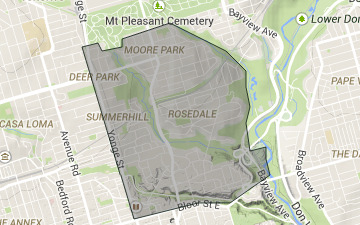 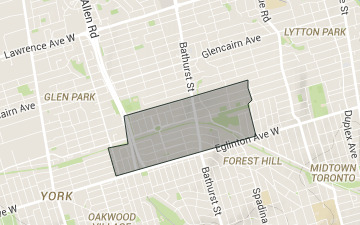 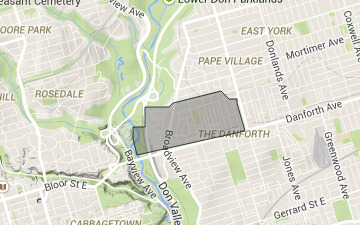 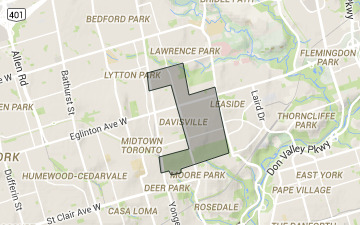 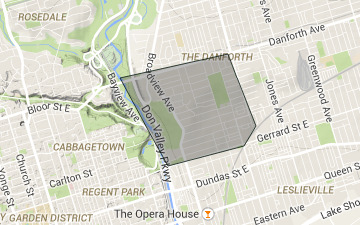 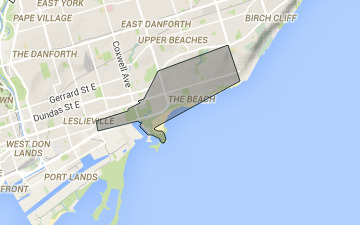 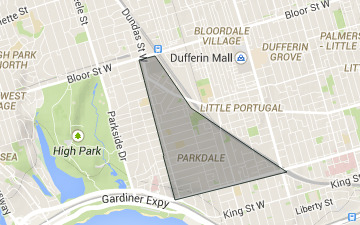 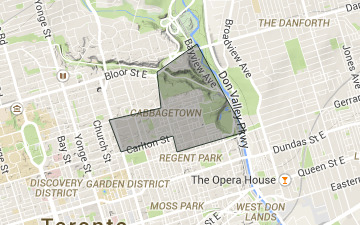 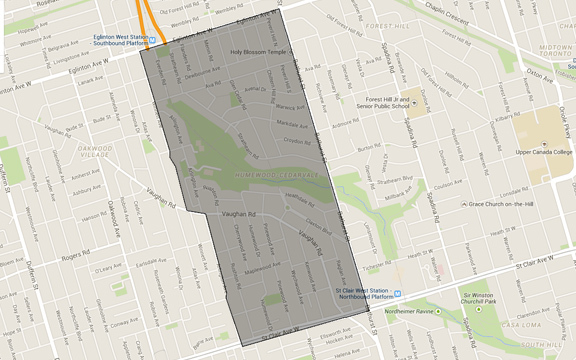 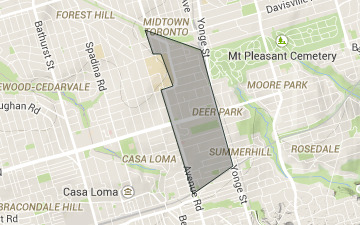 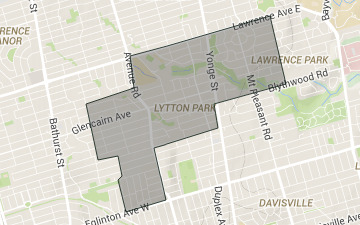 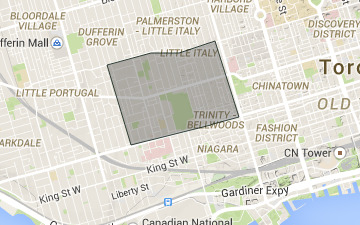 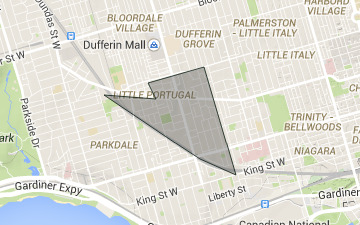 Regent Park runs from Parliament to Don Valley and Gerrard to Queen. 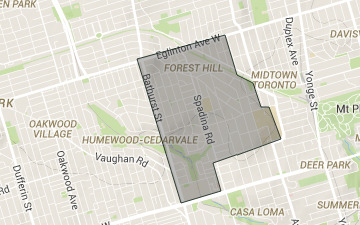 It's home to Toronto's oldest and largest housing project but new facilities and loft spaces are beginning to draw a different demographic. 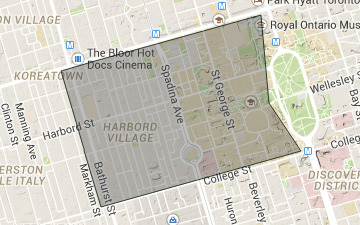 The Church - Yonge Corridor boasts stunning 19th century architecture. 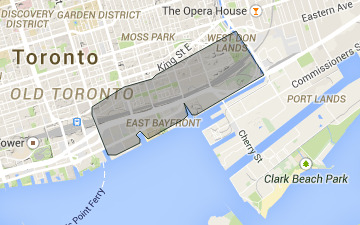 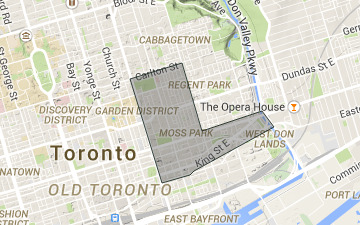 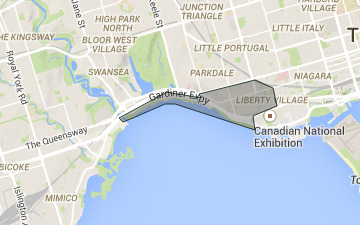 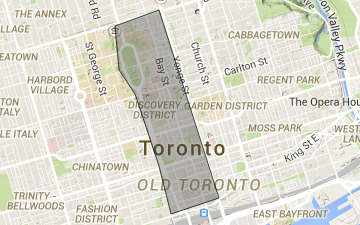 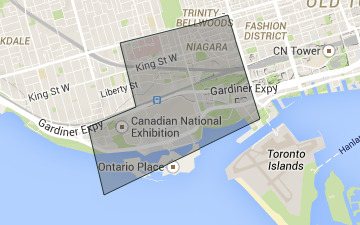 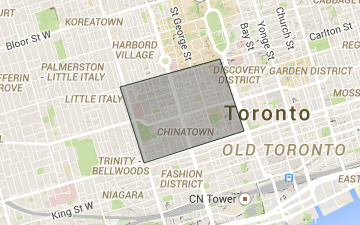 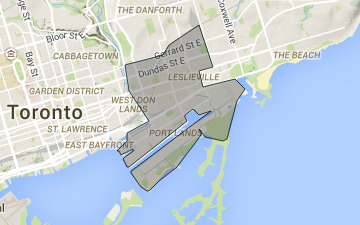 It is home to the celebrated gay and lesbian district of Toronto. 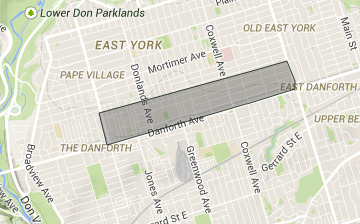 Pape in the west to Woodbine in the east, from Danforth Avenue up to just north of Milverton Boulevard, the Danforth is a thriving rectangular area that sits either side of the road it is named after. 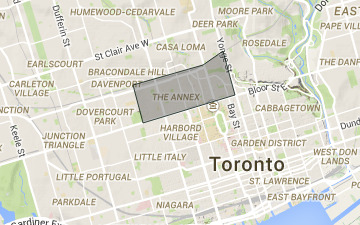 Primarily a Greek neighbourhood, it is filled with residences and plentiful cafes, restaurants and bars. 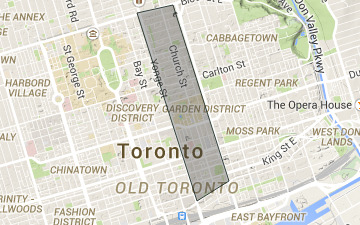 It’s easily accessible via the TTC’s Yonge and Bloor line, with buses catering to north-south transportation. 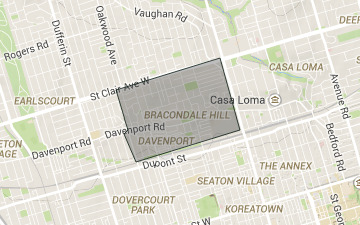 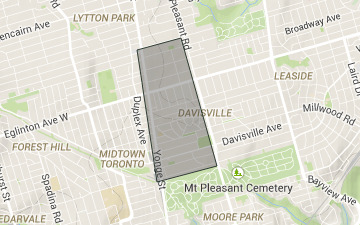 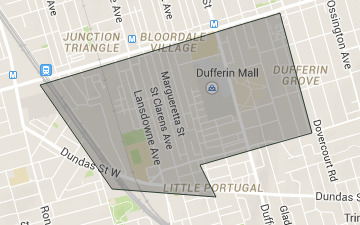 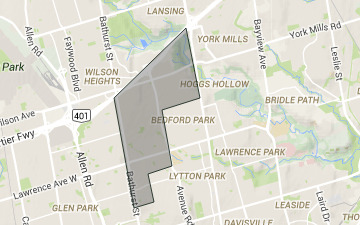 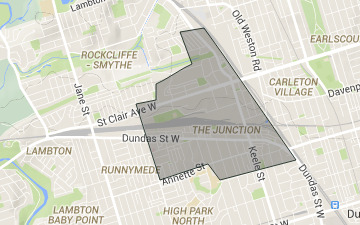 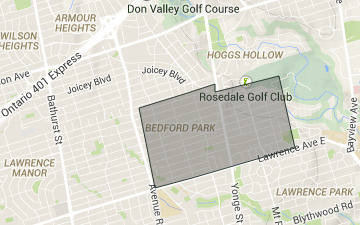 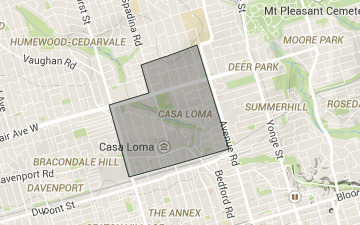 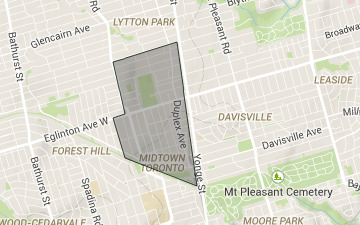 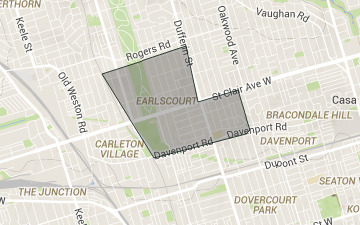 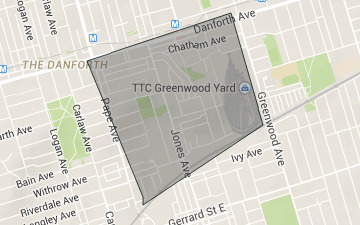 A narrow rectangle running from Coxwell Ave in the west, to Woodbine Ave in the east, from Queen St and Kingston Rd in the south to the Danforth Ave in the north, the Woodbine Corridor sits directly northeast of the beaches and is one of the neighbourhoods that forms the Upper Beaches.